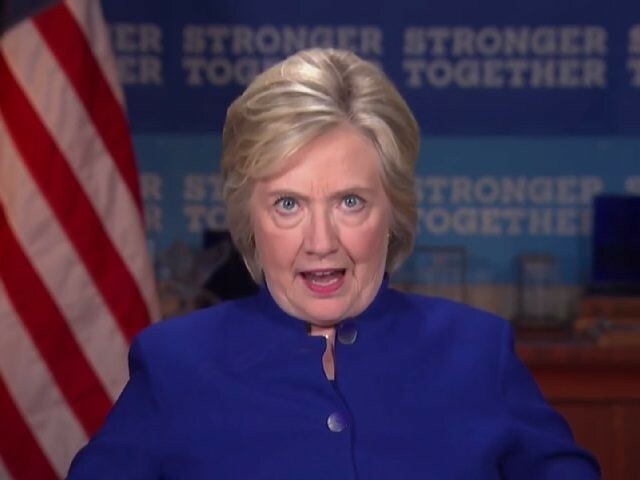 Front Porch Punditry » The Woodshed » The Hilderbeast » Hillary Clinton Shouts at Camera: ‘Why Aren’t I 50 Points Ahead’ of Donald Trump? She pointed out that she was against “Right To Work” and appeared upset that Trump was gaining in the polls despite his record of supporting it. “Having said all this, ‘Why aren’t I 50 points ahead?’ you might ask,” she said, highlighting Trump’s anti-Labor union stance. “Nobody should be fooled,” she said. Kind of makes you want to run right out and vote for her, eh? Kimberly Guilfoyle said it highlights how "Something is not quite right up there." Well at least her two eyes aren't off in different directions. And so I ask, "Why am I not 50 points ahead?"